At Cumnor House School for Girls we provide an enriching and fulfilling all-round education. It is a school where talent and potential are recognised and nurtured and where success is celebrated. 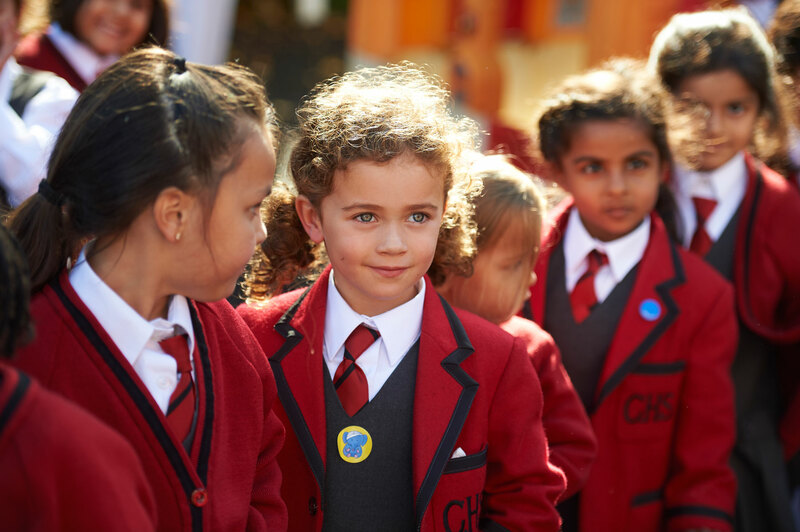 Why Choose Cumnor House Girls School? There are many other specialist clubs run for your daughter to attend at the end of the school day, many of which are included in the school fees. We are extremely proud of the progress made by our girls and their achievements with us. Many of our students move on to high achieving Senior Schools with scholarships.